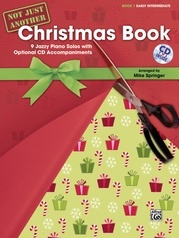 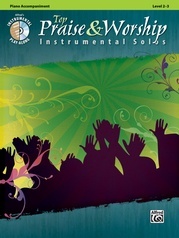 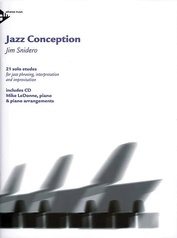 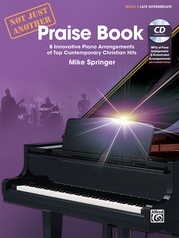 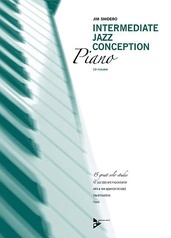 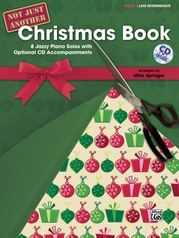 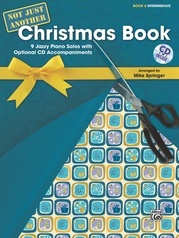 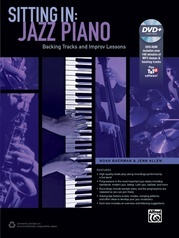 Play the great classics of jazz alone or in a group with the accompaniments on CD! 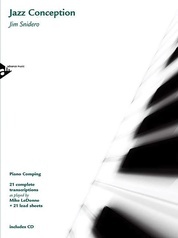 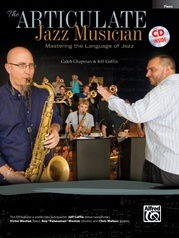 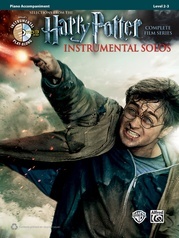 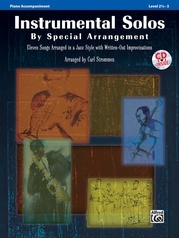 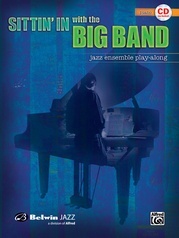 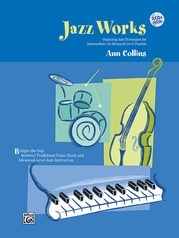 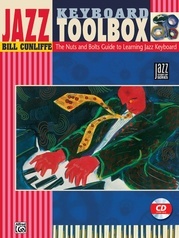 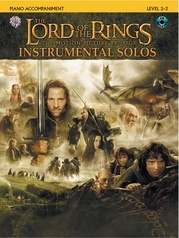 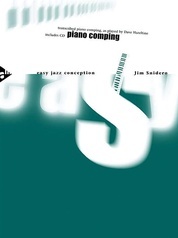 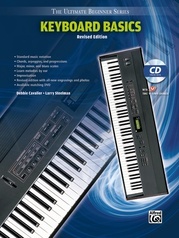 The Let's Play Jazz CD features full and minus one transcriptions. 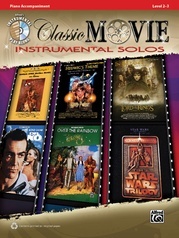 Titles: In the Mood * Night and Day * Cry Me a River * Roses of Picardy * Fly Me to the Moon * Les Feuilles Mortes * Moonlight Serenade * Samba de Uma Nota So.